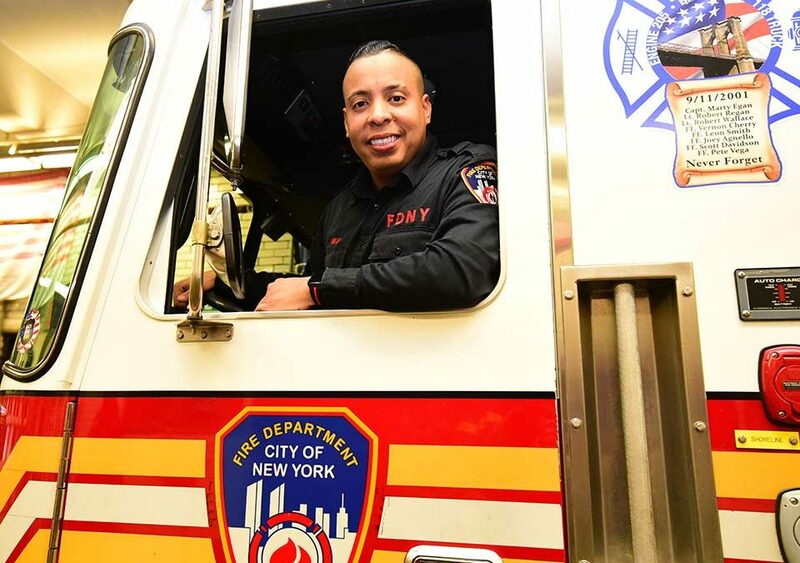 Engine 205 Firefighter Jonathan Mejia has helped to save lives in New York City for eight years. 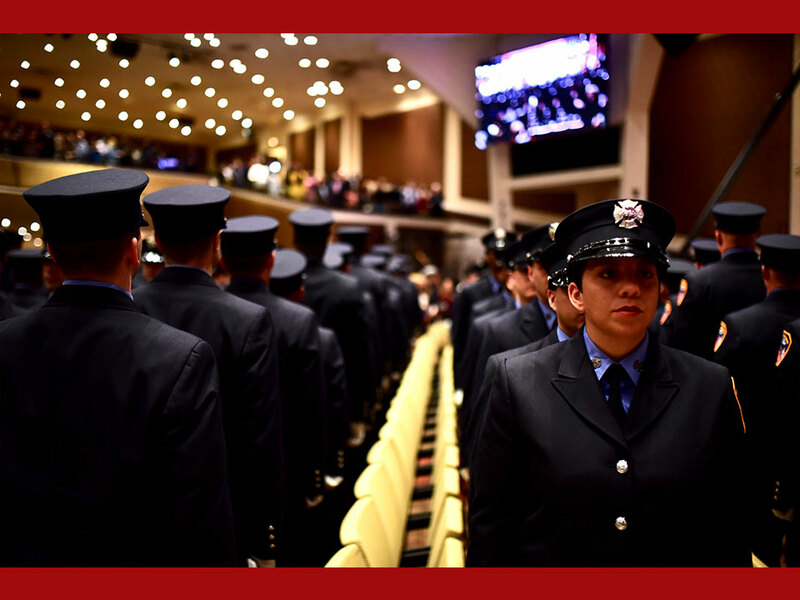 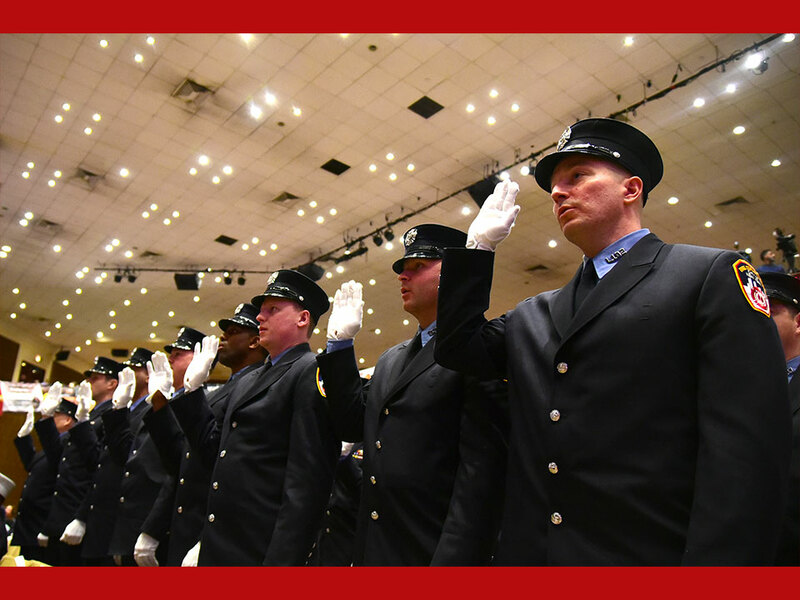 F irefighter Jonathan Mejia wants all candidates to know that if he stepped up to do what it takes to join the FDNY, they can do it too. 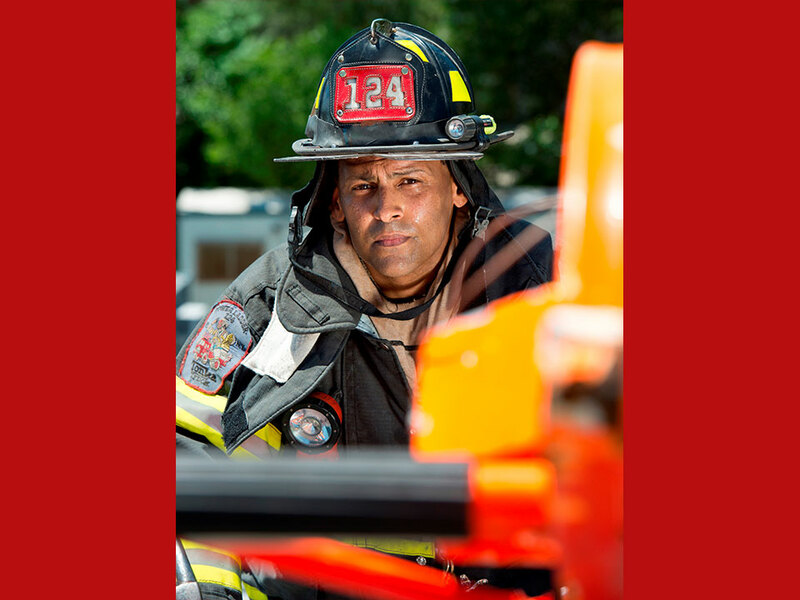 Years ago, he became inspired to work as a FDNY first responder because he wanted to help others. 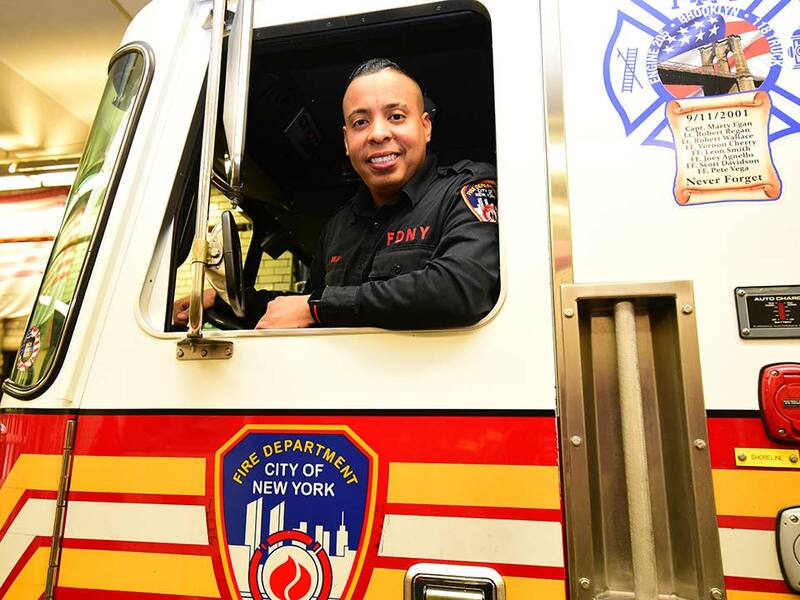 Now, he’s doing just that as a Firefighter at Engine 205 in Brooklyn Heights, while helping to educate Firefighter Candidates about the hiring process as our Department’s Hispanic Outreach Coordinator.